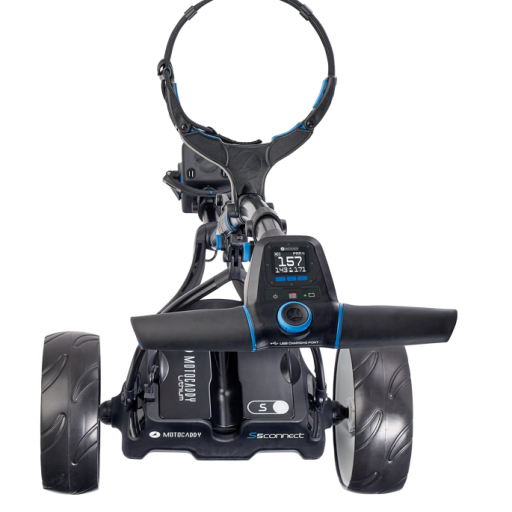 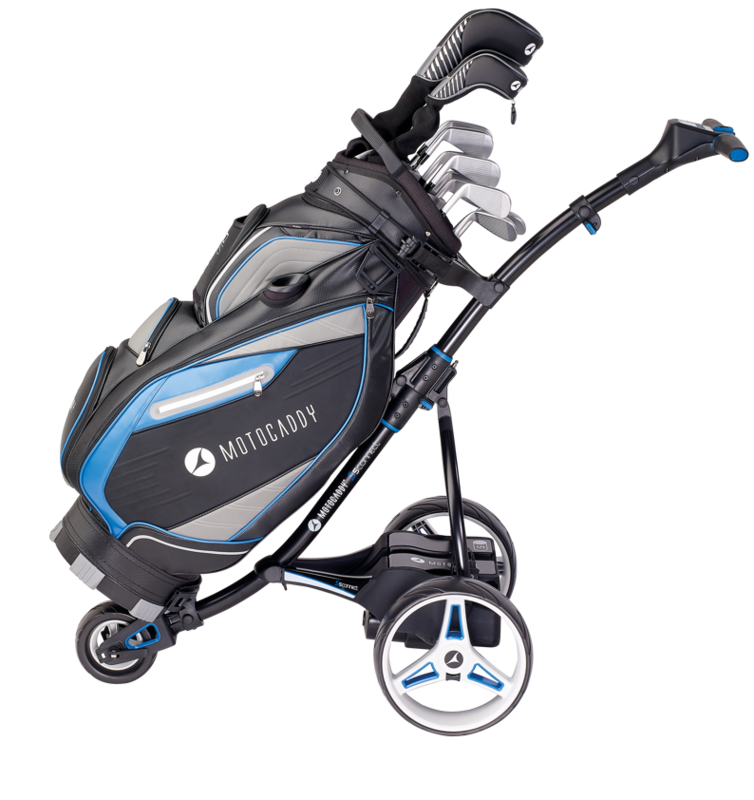 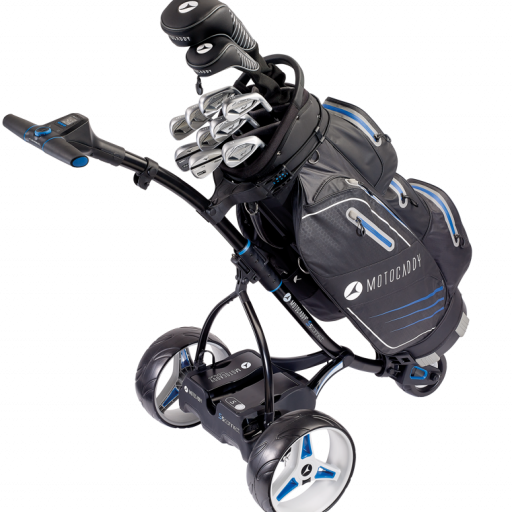 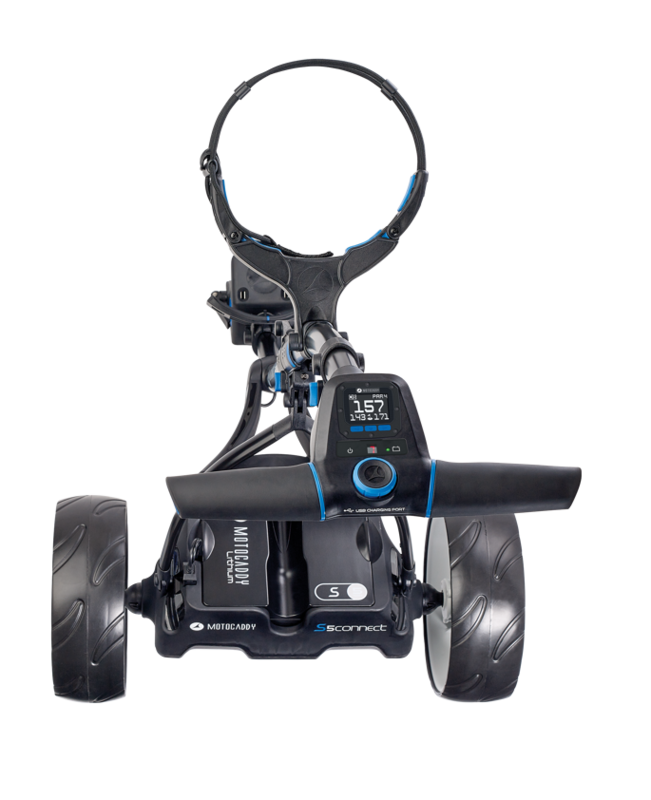 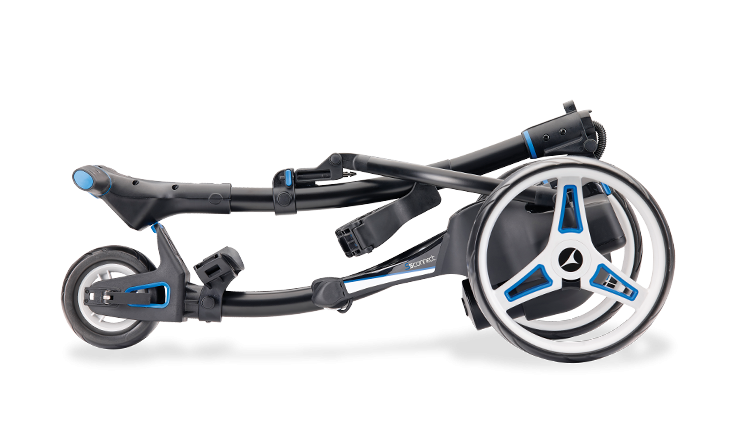 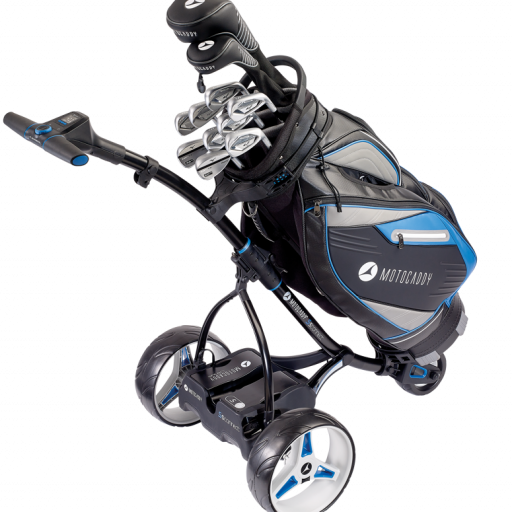 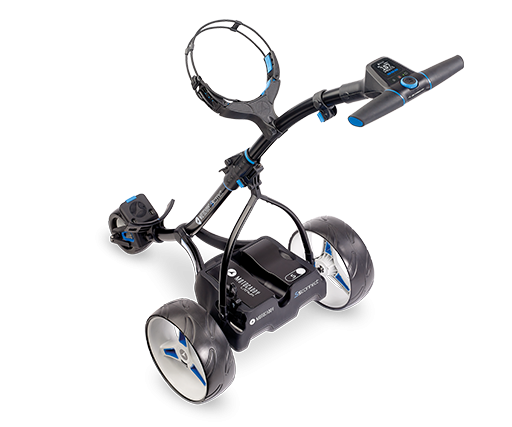 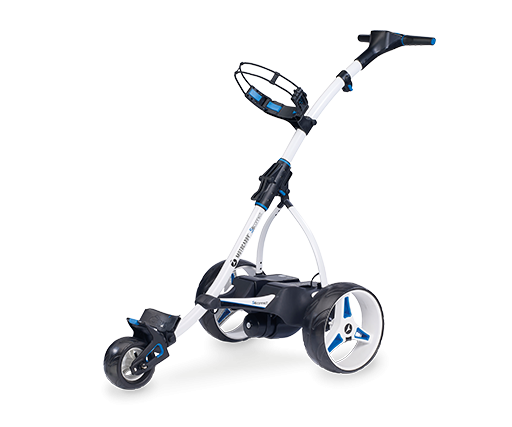 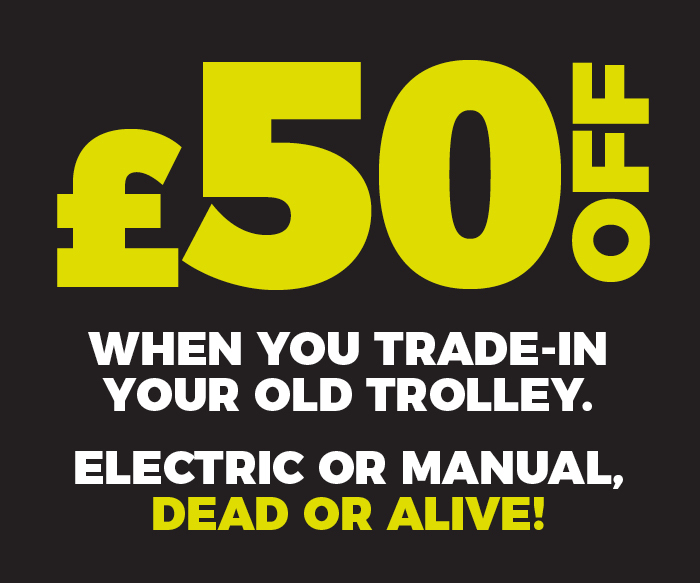 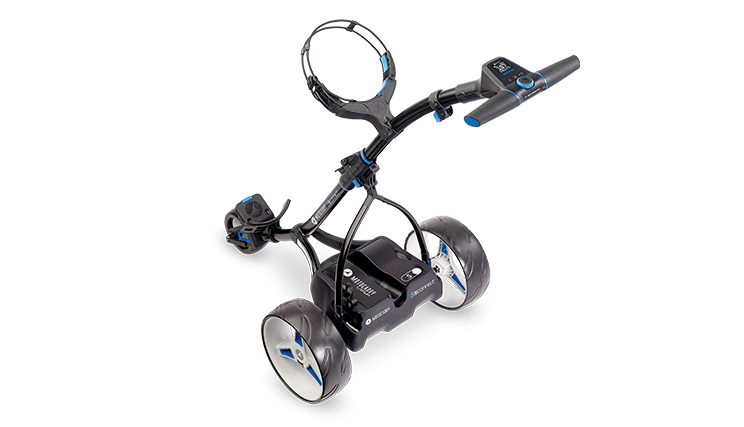 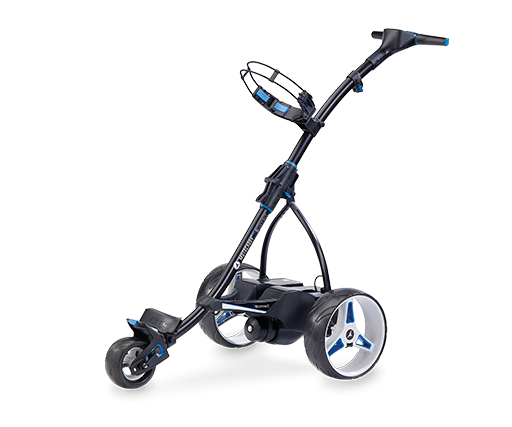 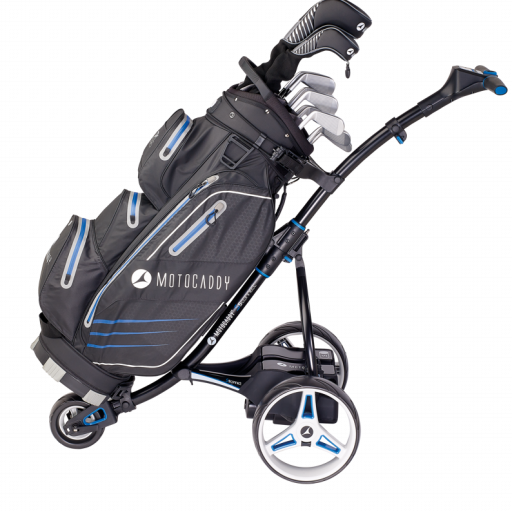 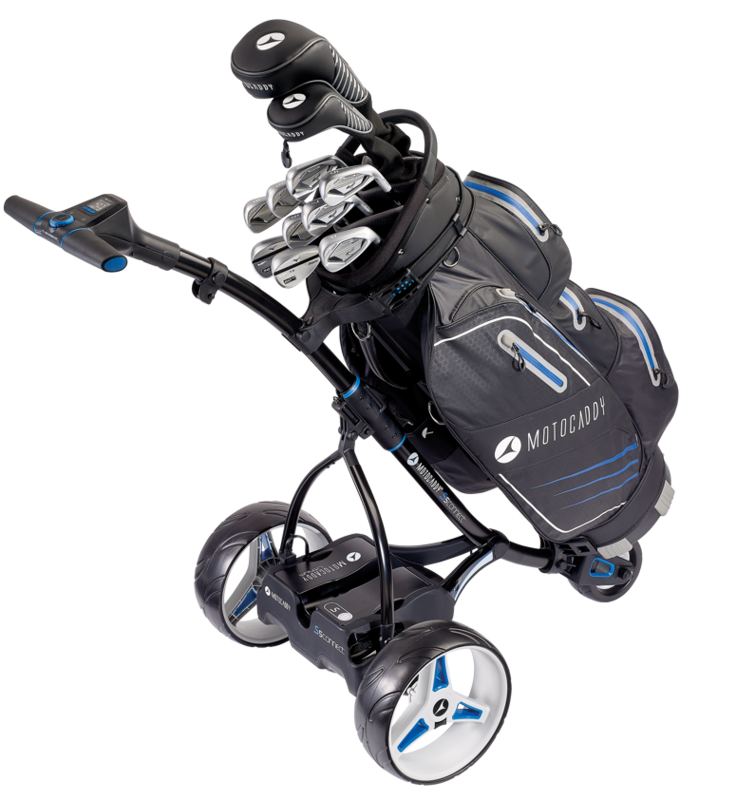 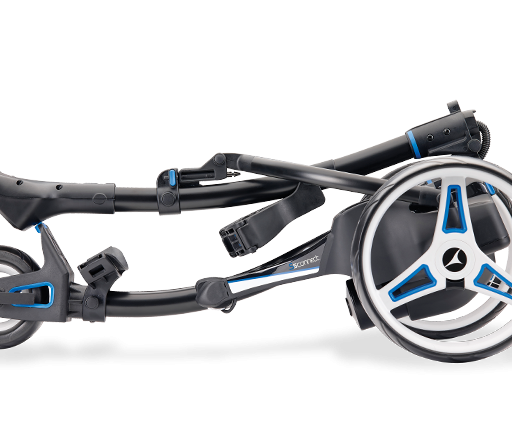 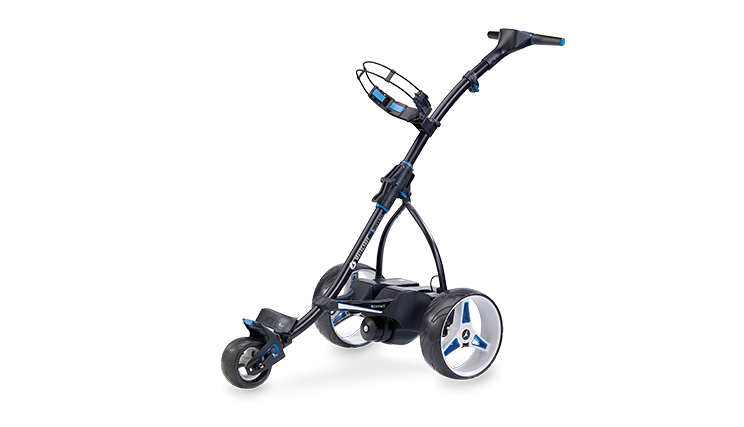 The most technologically advanced product in the Motocaddy range and a world ‘first’ in the trolley sector. 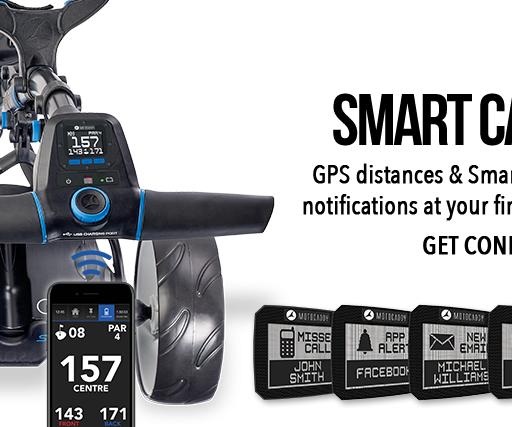 The new S5 CONNECT can be linked to the fully-featured Motocaddy GPS App via a Bluetooth™ connection on any compatible smartphone; allowing the trolley’s digital display to be used in place of a conventional GPS, offering front, middle and back distances to the green along with par of the hole, plus a clock and round timer. 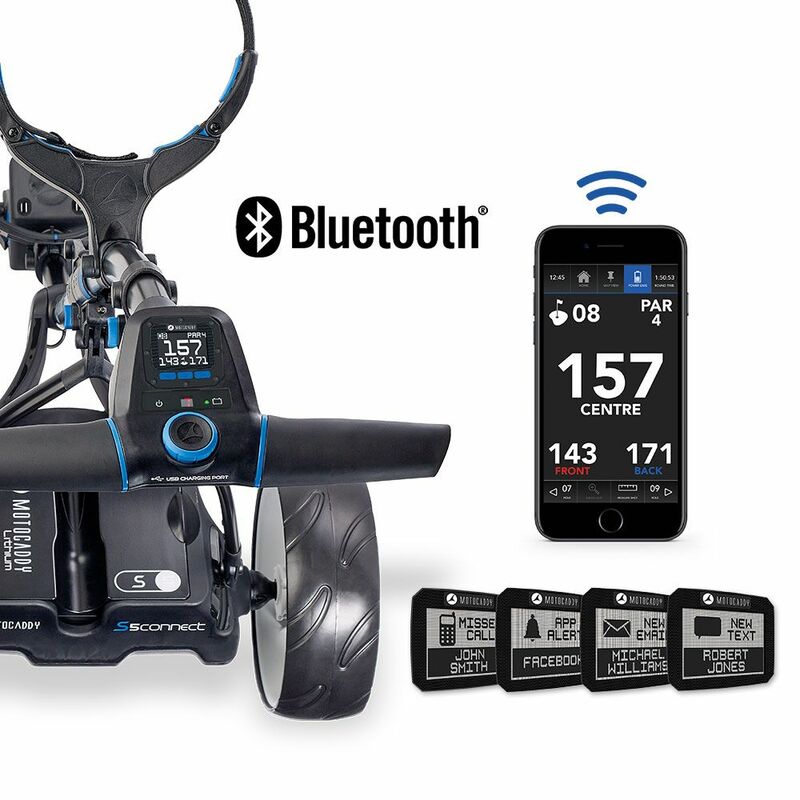 Offering the ultimate in on-course connectivity, the S5 CONNECT can also receive notifications alerting the golfer of a missed call, text, email or range of app alerts, including WhatsApp and Facebook. 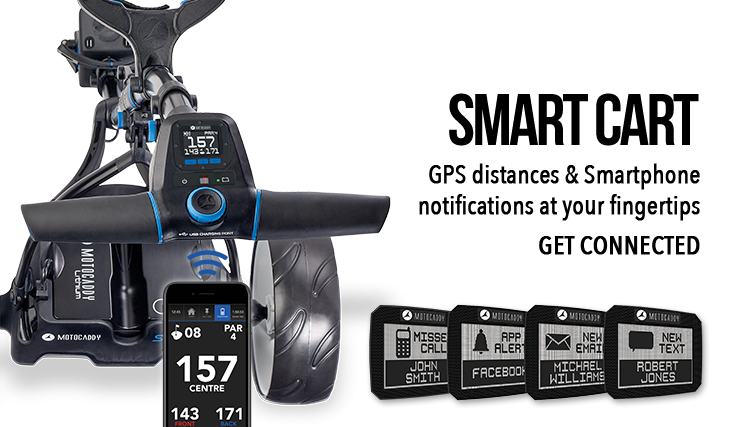 Notifications can be preset within the Motocaddy app settings, giving you complete control over which are received. 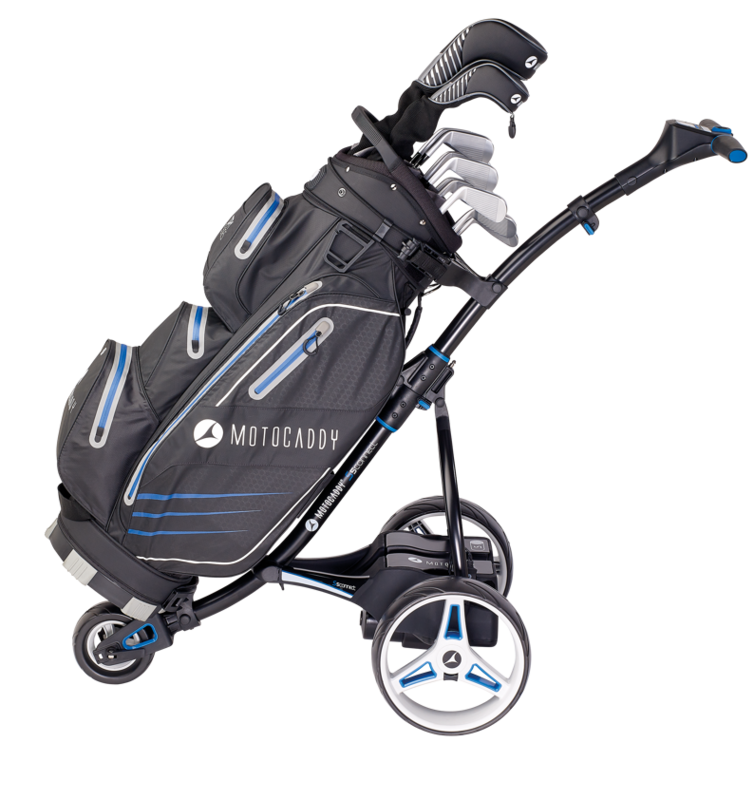 The mobile phone can remain connected even when securely placed in the pocket of a golf bag or being charged by the trolley’s patented USB charging port. 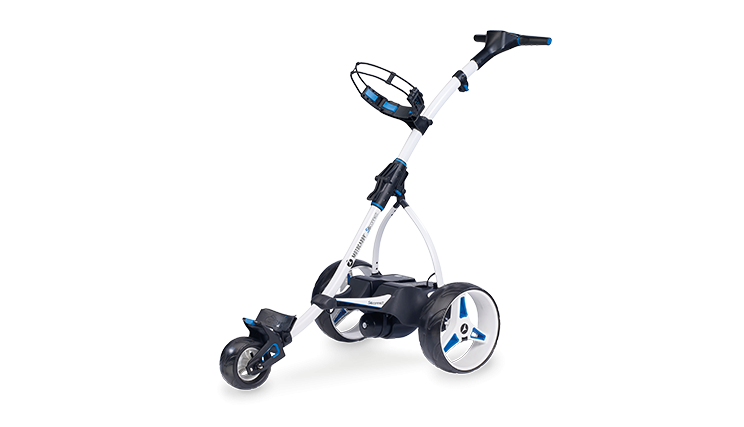 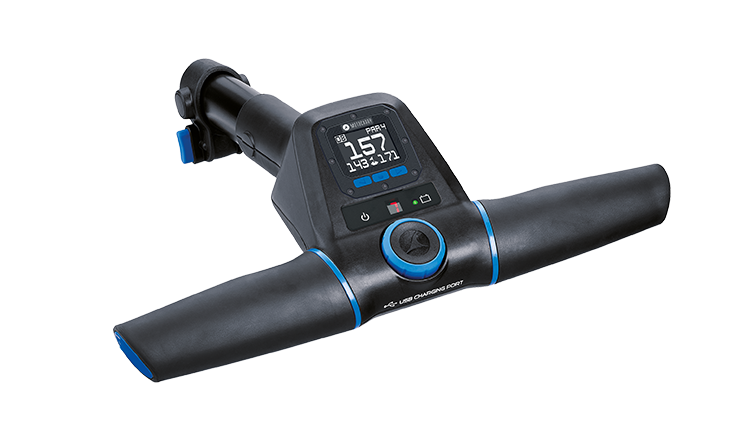 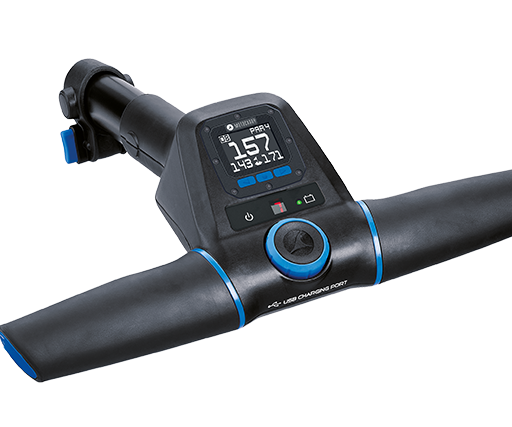 In addition to the innovative ‘smart’ technology, the S5 CONNECT includes the modern look and features found on the latest S-Series models, including a soft-touch ergonomic handle; streamlined battery tray; Adjustable Distance Control (up to 45m) and the exclusive super-fast QUIKFOLD mechanism.